This is a favorite kid activity around here! 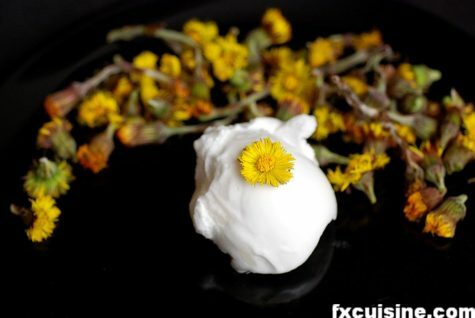 Beat an egg white with a tiny bit of water. Dip fresh lemon balm leaves in the mixture, then dip in sugar. Lay the coated leaves on a parchment lined baking sheet. Place the baking sheet in a 200°F oven until the leaves look dry, but not browned. Check after 20 minutes and every 5 to 10 after that. 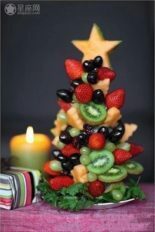 Use to decorate ice cream, cakes, cookies, cupcakes and other confections. 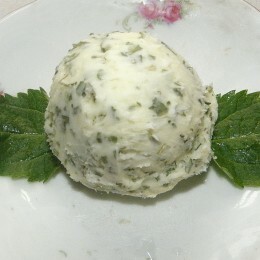 Mix half a stick (4 tablespoons) of softened butter with a pinch of finely chopped fresh lemon balm leaves. Add a drizzle of honey to taste. Yummy on hot fresh bread or biscuits! 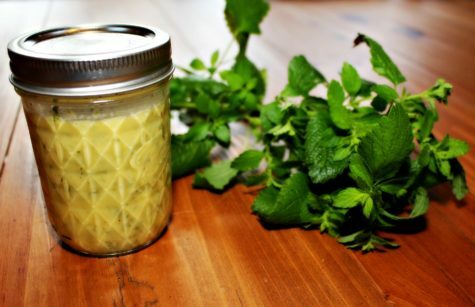 Fill a jar with fresh lemon balm leaves and a thinly sliced lemon. Pour in cold water until it reaches the top. Refrigerate for several hours. So refreshing on a hot day! Blend all ingredients together in a food processor until chunky, but not too well blended. 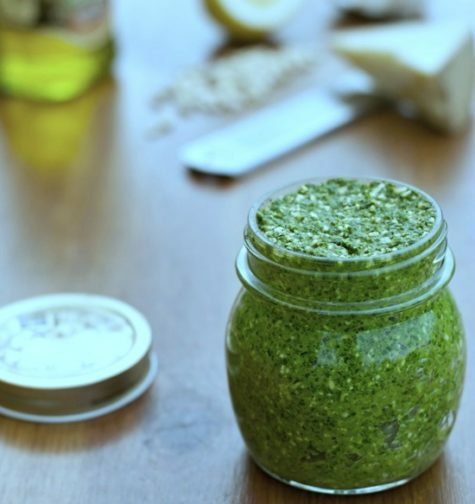 Use to baste broiled or grilled fish or chicken, or serve as traditional pesto over pasta. Makes about 2 cups. Combine all ingredients just before using, for the freshest taste and brightest color. Use as a salad dressing with baby lettuces and touch of grated, aged Jack cheese, or toss with fresh steamed veggies (it’s delicious with asparagus!). 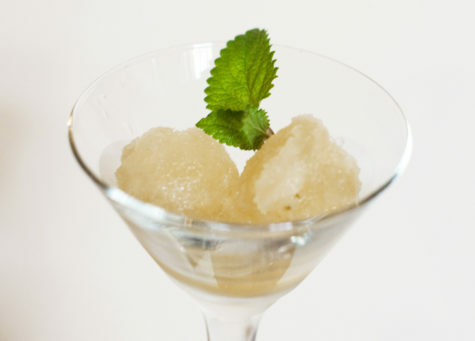 Puree apples and lemon balm in a blender or food processor. Transfer puree to a sauce pan. Add water and honey. Simmer over low heat until thick and bubbly. Strain. Add lemon juice, stir briskly, and cool. Place mixture in an ice cream maker and freeze. If you don’t have an ice cream maker, freeze, then blend the mixture just before serving. 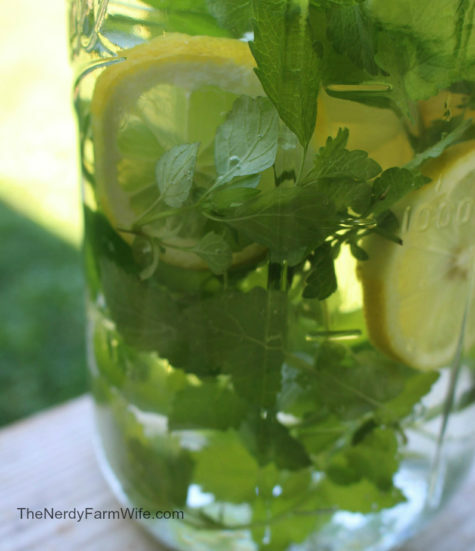 Garnish with fresh lemon balm sprigs, and serve with scones or tea biscuits. 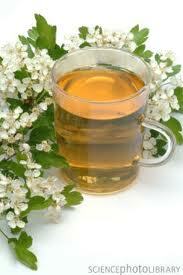 Hawthorn flower tea infusion. 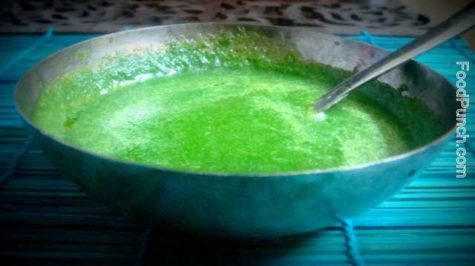 This is a medicinal drink which is good for blood pressure, any heart disorders, including blocked arteries. Pick as many hawthorn flowers as you can, along with the leaves around them. Drink them fresh or dry them in the sun and store. Put some into a large cup of boiling water and leave to stew for 20 minutes. Strain and add 1 teaspoon honey to the liquid. A drop of Mustard/Olive oil to dress up. Optional – 2 tablespoon of grated unripe mango or a small tomato to add the tang..
Add all ingredients except Lemon juice in a Mixer Grinder. Make a thick past adding water just enough to make the paste. Pour this chutney in a glass bowl and add the lemon juice and a drop of Mustard or olive oil, mix well and serve with Pudina Parantha (Mint Flavored Indian Bread) and Chicken Korma(Chicken in thick Indian Style Gravy). Some people also like to add Aamchur powder for the tang..
Be cautious while adding chilies, quantity must be adjusted to your taste and depending on how hot the chilies are. Add water just a little at a time, too much of it in one go might spoil the consistency of the paste. 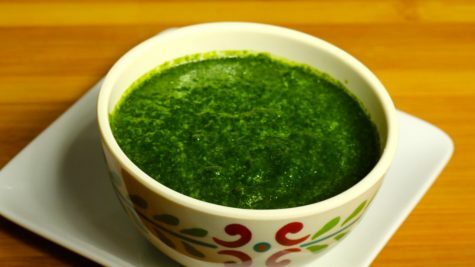 Mint chutney is a delicious condiment, blend of mint and cilantro combined with spices. Most Indian snacks are incomplete without chutney. Chutney also tastes great with a main meal. Try using mint chutney as a spread for your sandwiches – it tastes great! Blend all ingredients, except the mint and cilantro, into a paste. Add mint and cilantro, a little at a time, and blend until smooth. Add water as needed. Taste and adjust salt, green chilies, or lemon juice as desired. Tastes great with samosa, vegetable pakoras…. You can make mint chutney in large quantity in advance and freeze it in ice cube trays. Store the frozen cubes in a zip-lock plastic bag. When ready to serve, defrost as many cubes of mint chutney as needed. 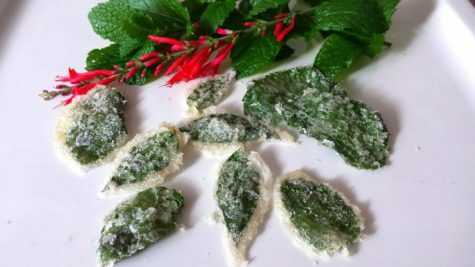 The most common mint used in Indian cooking is Podina or Peppermint. 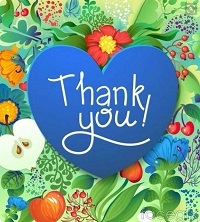 However, any variety of mint can be used. Just be aware that the flavor will not be quite the same.